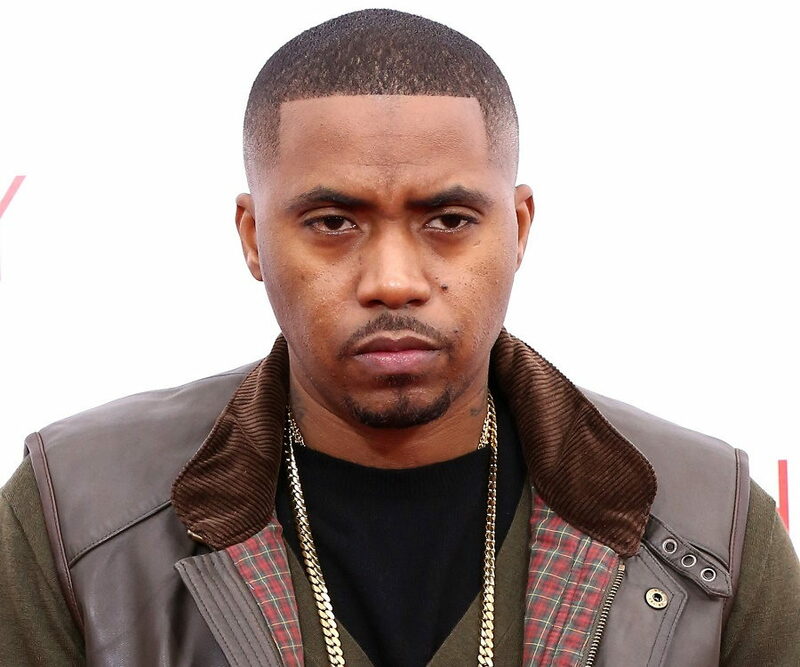 Nas Biography - Facts, Childhood, Family Life & Achievements of Rapper. Nas is a popular American rapper and entrepreneur. Check out this biography to know about his childhood, family life, achievements and fun facts about his life. Nas is a popular American rapper and entrepreneur. Often named as one of the greatest hip-hop artists, he has released eight consecutive platinum and multi-platinum albums, selling over 25 million records worldwide. Like his debut album ‘Illmatic’, almost all of his albums are acclaimed as a “piece of perfection”, and accepted as a “classic work”. 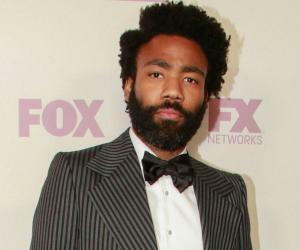 Billboard has credited him as one among the top "10 Best Rappers", and About.com has put him in the first position in the list of top "50 Greatest MCs" for two consecutive years. He has been acknowledged for his ability to create magic with lyrics and music. MTV has also honored him by ranking him No. 4 on its "Hottest MCs" list, ‘The Source’ magazine has given him the second position on its list of "Top 50 Lyricists." Writer Adam Bradley has stated in his book ‘Book of Rhymes: The Poetics of Hip Hop’ that Nas is contemporary rap's greatest innovator. Nas is also a strategic entrepreneur and has invested in several startups ranging from online retail to technology, and from job placement to restaurants. He has also invested in ‘Mass Appeal Magazine,’ and serves as its associate publisher. He has his own sneaker store and clothing line as well. Nasir bin Olu Dara Jones was born on September 14, 1973, in Brooklyn to Olu Dara, a jazz musician, and Fannie Ann Jones, a Postal Service worker. His brother, Jabari Fret, is a member of the hip-hop group Bravehearts. When Nas was a child, his family relocated to the Queensbridge Houses in the Long Island City. He became interested in hip-hop by listening to records at his neighbor Willie "Ill Will" Graham’s place. 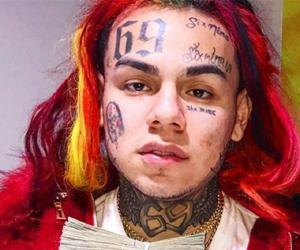 In 1985, he dropped out of school after the eighth grade following his parents’ divorce. 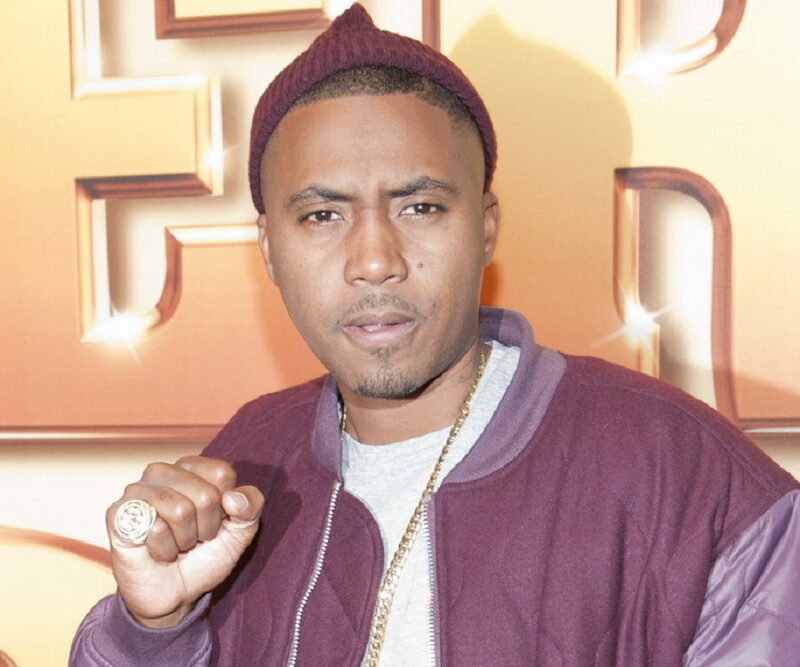 Nas, who has African roots, learnt about African culture through Five Percent Nation and Nuwaubian Nation. In his early years, he developed an interest in creating music and played the trumpet and tried his hands at writing rhymes as well. In 1991, Nas began his career as a featured artist on Main Source's ‘Live at the Barbeque’. He released his debut album ‘Illmatic’ in 1994, which received universal acclaim from the hip-hop community as well as from critics. It was ranked as one of the greatest hip-hop albums of all time. Nas' second album ‘It Was Written,’ launched in 1996, made him internationally famous. It peaked at No. 1 on the Billboard 200, and was accredited double platinum in two months. In 1996, Nas, his manager Steve Stoute, producer Dr. Dre, and production team Trackmasters formed ‘The Firm’ a hip-hop supergroup. The group’s debut album, ‘The Album,’ released in 1997, was a disappointment, and generated negative criticism. The group was eventually disbanded in 1998. His album ‘Stillmatic’ was released on December 18, 2001; it included socially conscious themes. His lyrics touched topics like ghetto life, US policies, and his feud with rapper Jay-Z. The album was a hit. ‘The Lost Tapes,’ a compilation of previously unreleased records, was released on September 23, 2002. The album included tracks like ‘I Am...’ and ‘Stillmatic’. Released with less promotion, it started off at No. 10 on the Billboard 200, and sold 70,000 copies in the first week. However, it received widespread acclaims from critics. Nas’ sixth studio album ‘God's Son’ was released on December 13, 2002. 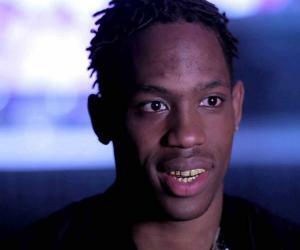 The tracks of the album were inspired by his feud with Jay-Z, and death of his mother in 2002. Consequently, the themes revolve around violence, emotional experiences, and also religion. The album peaked at No.12 on the US Billboard 200 chart, and sold 156,000 copies in the first week. The album was certified Platinum by RIAA. On November 30, 2004, his seventh studio album ‘Street's Disciple’ was released. It was acclaimed by critics, and debuted at No. 5 on the Billboard 200 and sold 232,000 copies in the first week. His eighth studio album, ‘Hip Hop Is Dead’ was released on December 19, 2006. The state of hip-hop music and his perspective of the music industry inspired the album’s title. His untitled ninth studio album was released on July 15, 2008. It is known for its provocative subject matter and political issues, and has generated positive reviews. Nas collaborated with Damian Marley and released the studio album ’Distant Relatives’ on May 18, 2010. The album debuted at No. 5 on the US Billboard 200 chart, and sold 57,000 copies in the first week. ‘Life Is Good’ is his 11th studio album, released on July 13, 2012. It features themes on adulthood and Nas' life experiences. It received positive reviews, and debuted at No. 1 on Billboard 200 chart. In November 2016, he collaborated with Lin-Manuel Miranda, Dave East, and Aloe Blacc, and released a song ‘Wrote My Way Out’. On April 12, 2017, he released the song ‘Angel Dust’ for the soundtrack of the TV series ‘The Getdown’. Nas signed an agreement with sports goods company Fila in 2008, serving as one of its spokespersons. In April 2013, he invested in Mass Appeal Magazine, and served as its associate publisher. In June, he announced that he would open his own sneaker store. 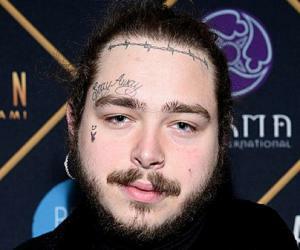 He has struck a business partnership deal with Rock The Bells music festival, and also with the online retail company 12Society.com. In September 2013, he invested in a technology startup company. The next year, he invested in viral video startup ViralGains. Nas is a business partner in Hennessy, and works with their ‘Wild Rabbit’ campaign. In May 2014, he signed a partnership deal with the job placement startup Koru, and funded a scholarship for Koru's training program. He is also a co-owner of a Cloud-based service LANDR. In June 2015, he joined food restaurant Sweet Chick as a partner, and plans to expand the restaurant brand nationally. He also owns HSTRY, his own clothing line. His debut album ‘Illmatic’ and his second album ‘It Was Written’, both were his major works, as both earned critical acclaim. His fifth studio album ‘Stillmatic’ peaked at No. 5 on the US Billboard 200 chart, and sold over 2,026,000 copies in the US. His seventh studio album ‘Street's Disciple’ was his seventh consecutive platinum record in the US, and sold 1 million copies. The album ‘Hip Hop Is Dead’ debuted at No. 1 on the US Billboard 200 chart, and sold 764,000 copies. His ninth studio album debuted at No. 1 on the US Billboard 200 chart. It was certified gold by RIAA, and sold 500,000 copies in the US. Nas has earned 13 Grammy nominations. He won Sports Emmy Award in 2011, and BET Hip Hop Awards twice—in 2006 and 2012. On June 15, 1994, Nas’ ex-fiancée Carmen Bryan gave birth to their daughter, Destiny. Nas has also dated singer Mary Blige. After a two-year relationship, he married R&B singer Kelis in 2005. Their son Knight was born on July 21, 2009. The couple divorced on May 21, 2010. Nas is the first rapper to have a personal verified account on Rap Genius, where he talks about his lyrics, and comments on lyrics of other rappers. In July 2013, Harvard University honored him by starting the Nasir Jones Hip-Hop Fellowship. Nas is a mentor at P'Tones Records that creates opportunities for youth through no-cost music programs.